Cox, a longtime teacher at Annie Webb Blanton Elementary in Dallas, was close friends with fellow teacher–and well-known assassination eyewitness–Jean Hill for more than thirty years. 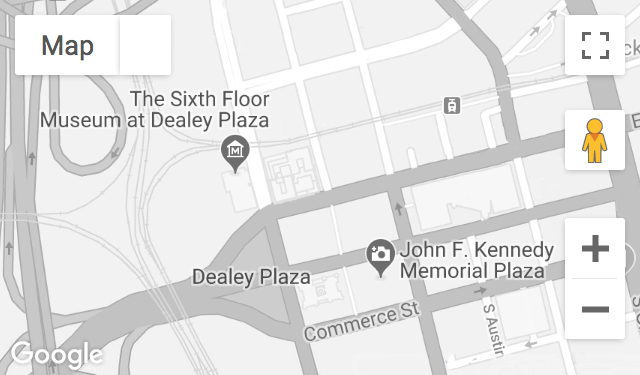 Cox attended many assassination talks with Hill and was in Dealey Plaza for the filming of Oliver Stone’s JFK (1991). Recorded June 16, 2014. Ms. Cox passed away on May 10, 2015.